My mother always loved yellow roses. For the life of me, I can't remember her favorite. It was a woman's name, but I've already spent way too much time on the Internet trying to find it. Her most recent yellow rose was a climber, not 'Golden Showers', but something similar. So, in my order from Roses Unlimited, I included a yellow English rose, 'The Pilgrim.' Pat Henry wrote to say she didn't have that one, so I opted for 'Graham Stuart Thomas.' I've always loved this rose and found the color so unusual. 'The Pilgrim' is light, lemony yellow. 'Graham' is an odd yellow that's not really gold or buttery even. 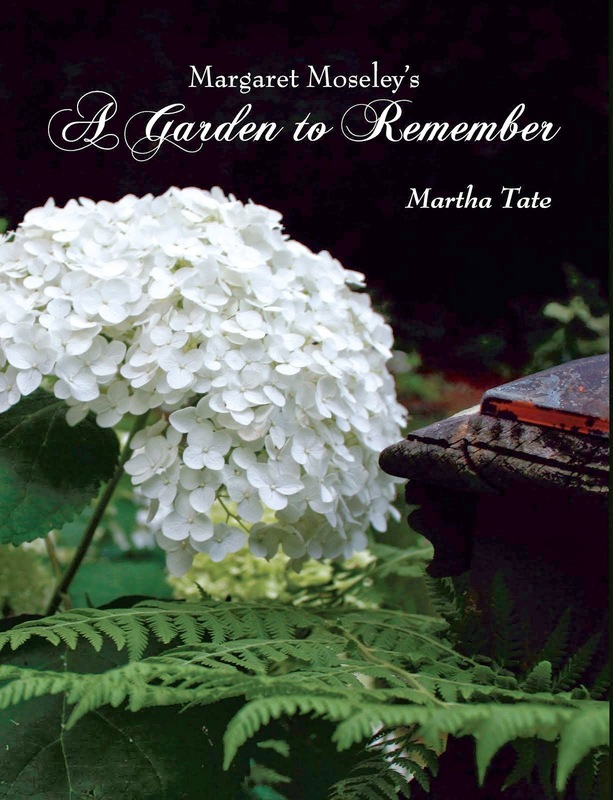 I saw it often in gardens we featured on A Gardener's Diary on Home & Garden Television. It's easy to recognize, as it's about the only rose I know of that particular hue. Somewhere on one of the many bookshelves in this house is a book about roses written by Graham Stuart Thomas. I've also spent too much time looking for it, but I'm sure it will turn up when I'm looking for something else. Graham Stuart Thomas was a 20th Century English horticulturist, author, artist (he illustrated many of his garden books) and garden designer. He was responsible for the restoration of several important English gardens, and helped popularize both old and new shrub roses. He was a household name in England and received many prestigious awards, including the Order of the British Empire and the Victoria Medal of Honour. In 1983, the rose pictured above (photographed in Bob Clinard's Atlanta garden) was named in Thomas' honor by the famous rose breeder David Austin. Pretty soon, my rose order should arrive. I've been digging like a mad woman, trying to prepare the ground ahead of time. I'm bad about letting something sit while I procrastinate, and the first thing I know, it's the month of May and the rose is still in its container. Not this time. I'll be ready for Graham when he arrives. I think my mother would have liked this rose. I know I'll be remembering her when the first bloom appears. I'll keep you posted on my new life with roses. Having some spots of sun is going to be something new for me and something I've wanted for a long, long time.